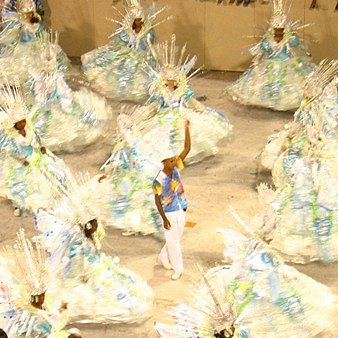 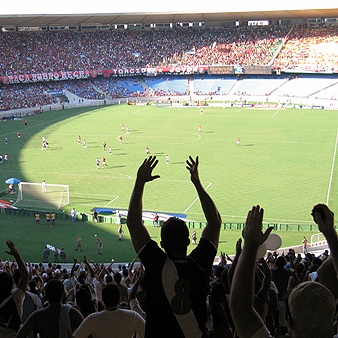 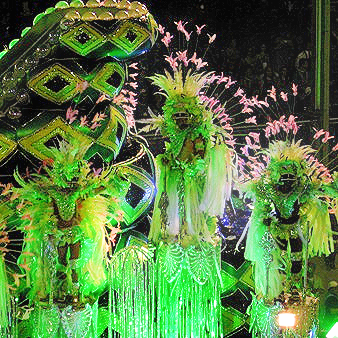 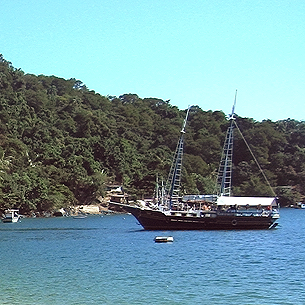 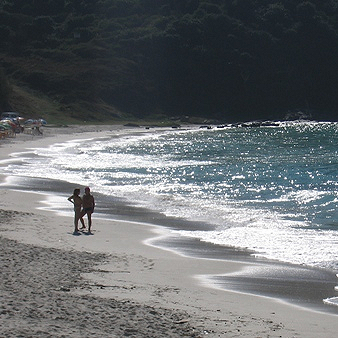 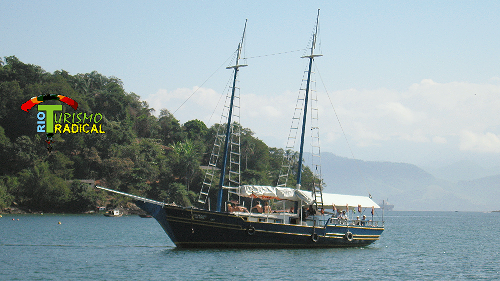 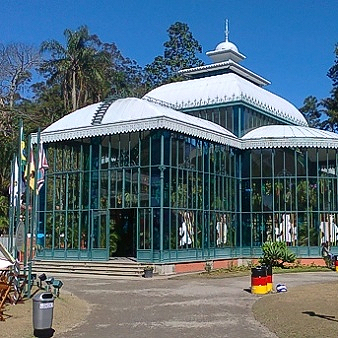 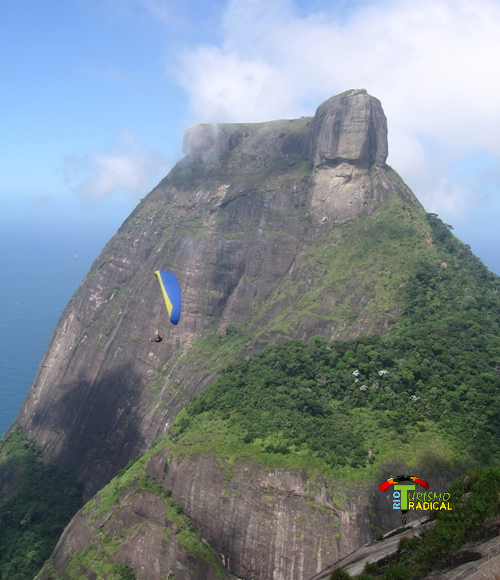 Rio Turismo Radical is an established travel agency in Rio de Janeiro, Brazil. 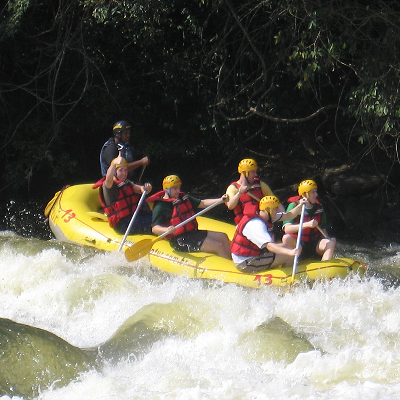 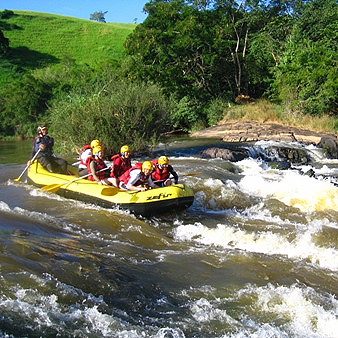 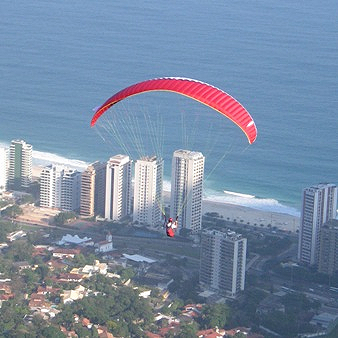 We offer various types of tours and alternative trips in the marvelous city. 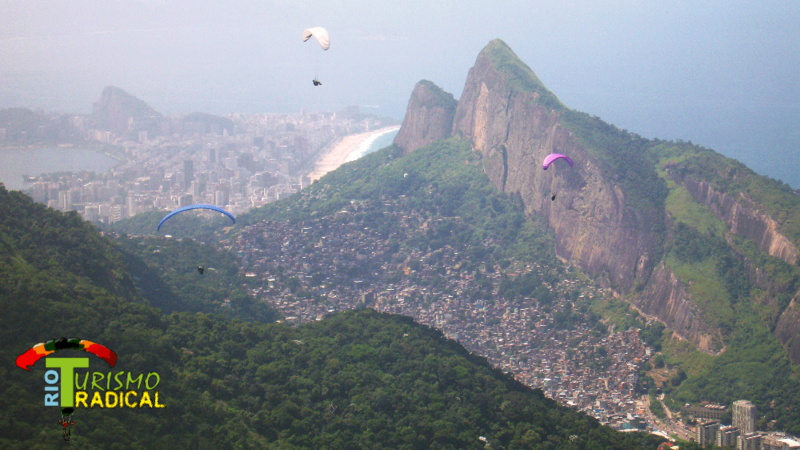 2016 is a very special year for us: Not only Rio will be the host of the Olympic Games, but also because it is our 15th anniversary, and we want to share all of it with you: New website, new pictures and much more. 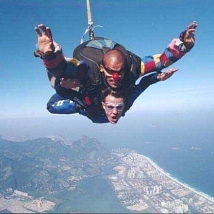 Have Fun !! 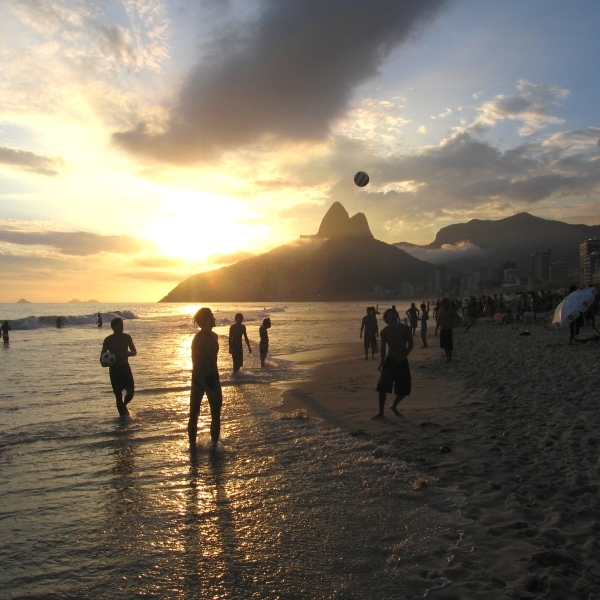 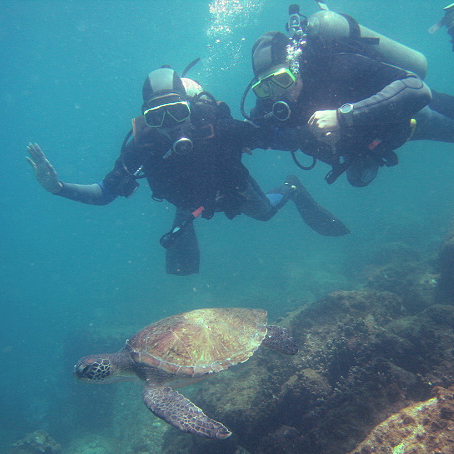 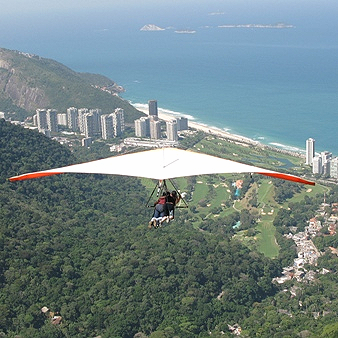 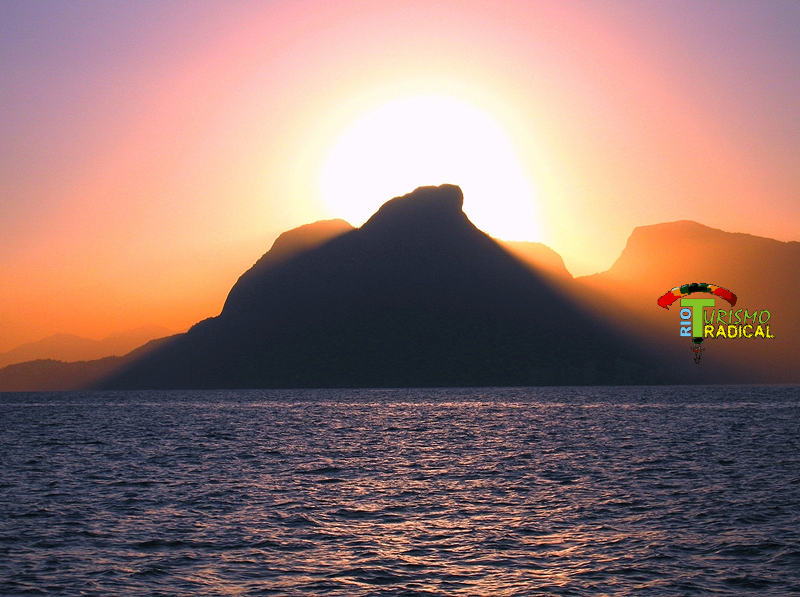 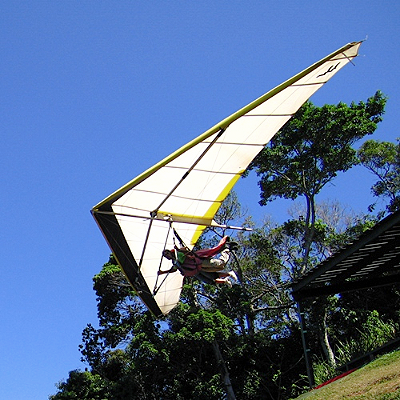 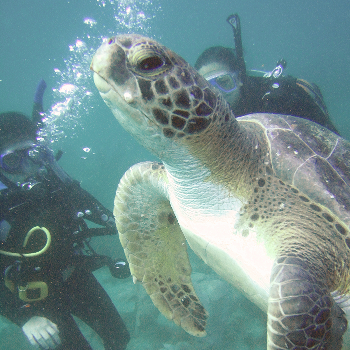 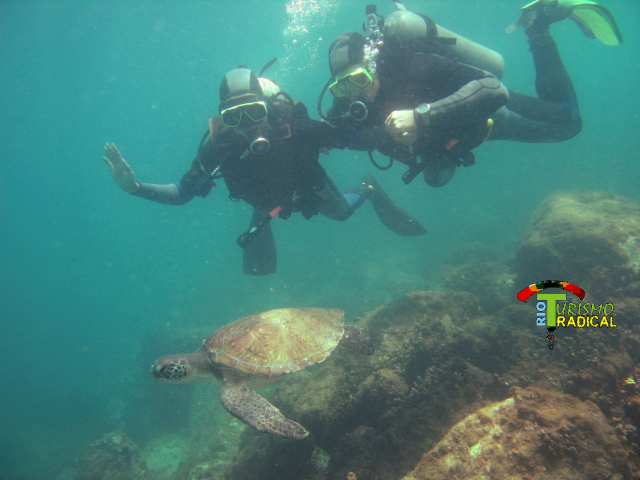 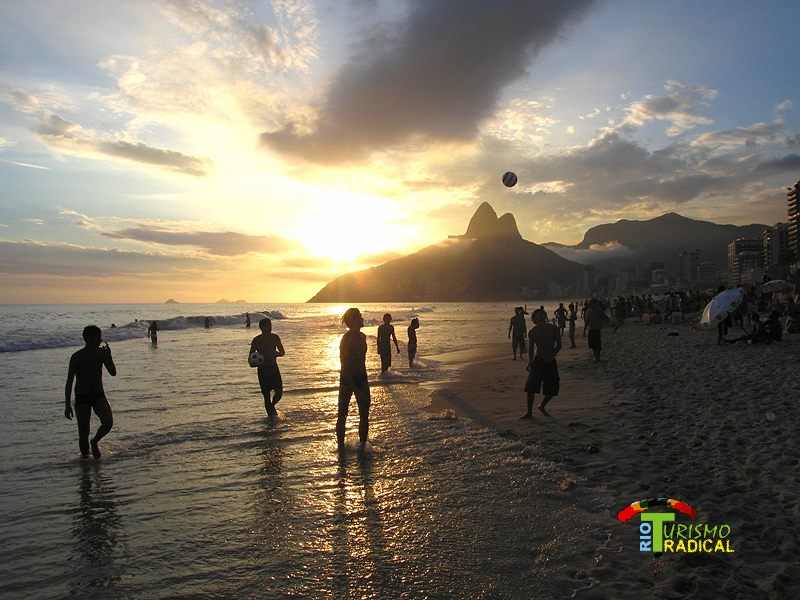 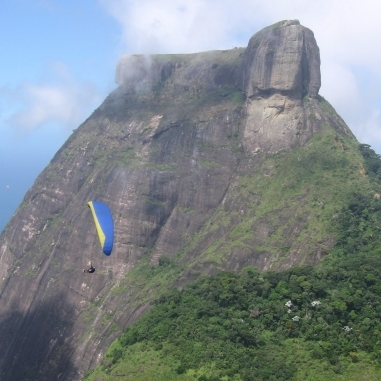 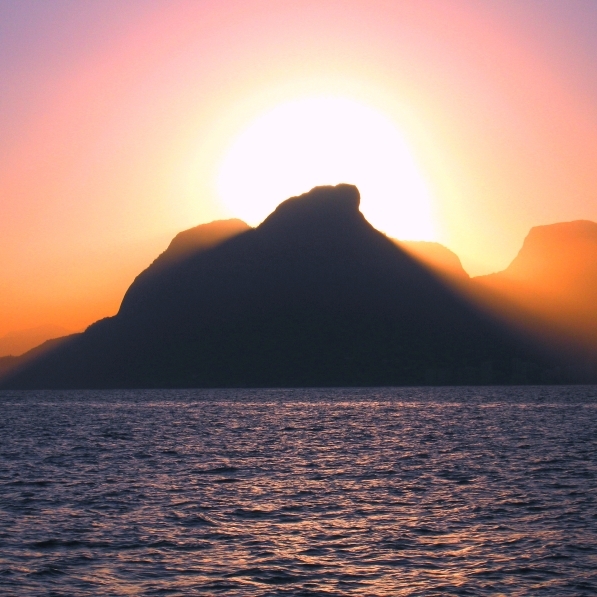 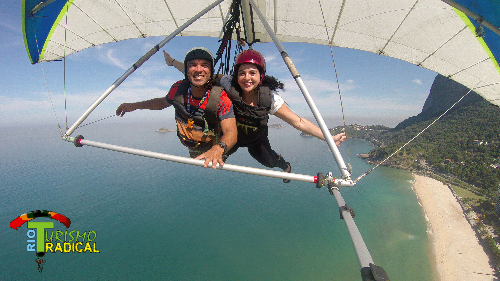 Rio de Janeiro is the perfect place to practice all kind of adventure sports like Hang Gliding and Scuba Diving. 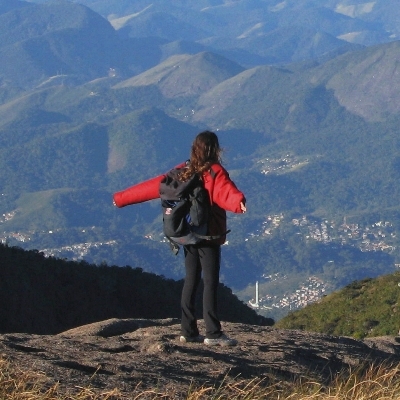 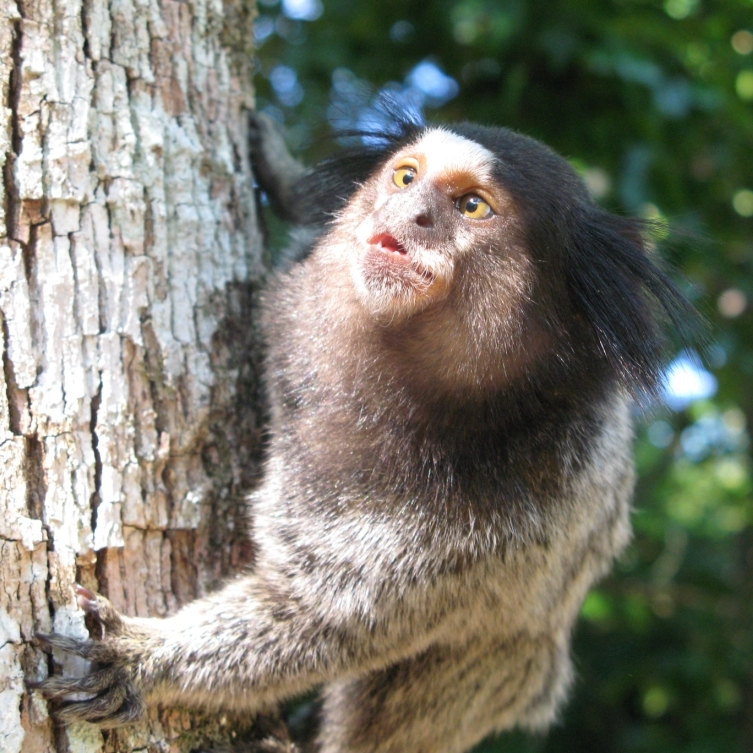 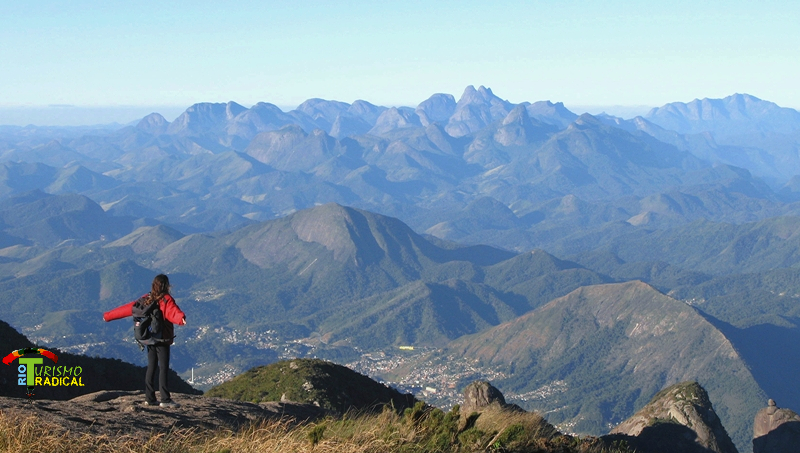 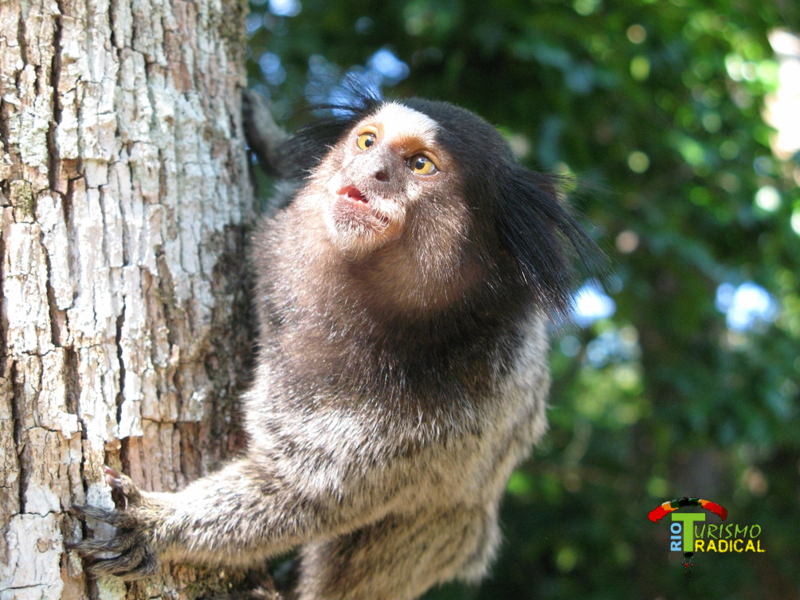 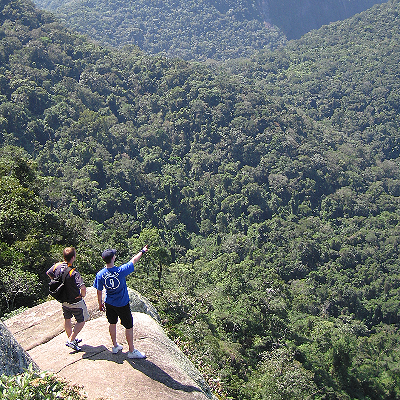 You can also try one of the dozens hiking trails in 2 different conservation (protected) areas: The Tijuca National Park and the Serra dos Orgaos National Park. 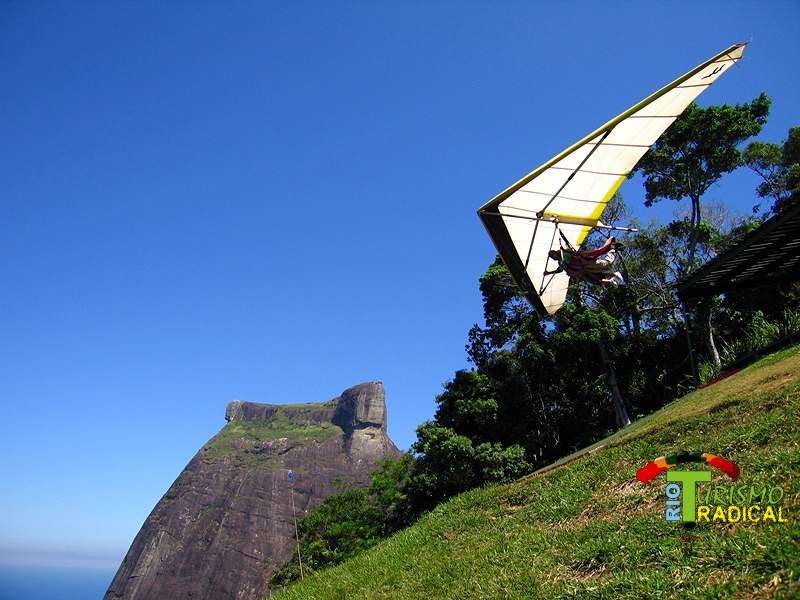 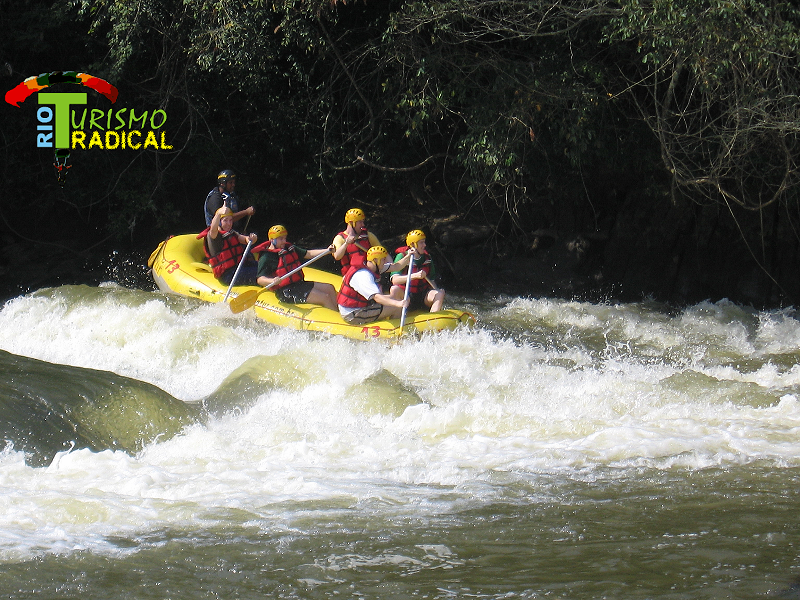 Rio Turismo Radical also has flexible sightseeing tours, a great opportunity to discover the amazing scenery of Rio, and its unique combination of beaches, mountains and rainforest. 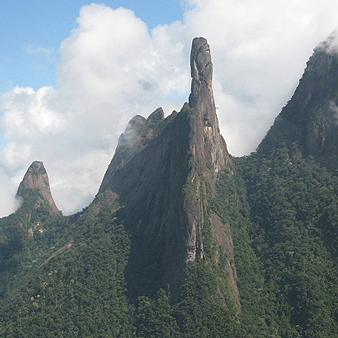 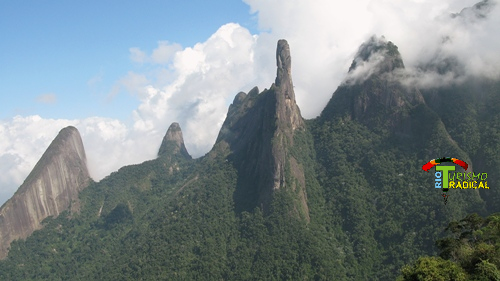 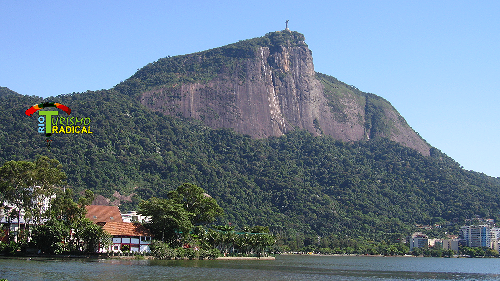 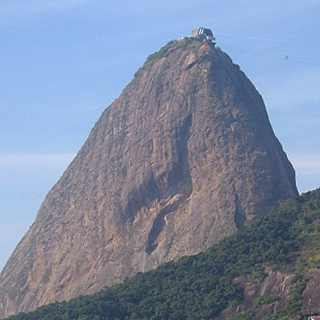 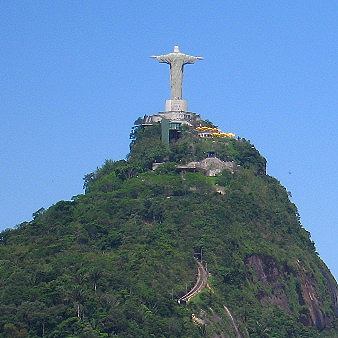 Visit the famous Sugarloaf Cable Car and the Christ statue at the top of Corcovado Mountain. 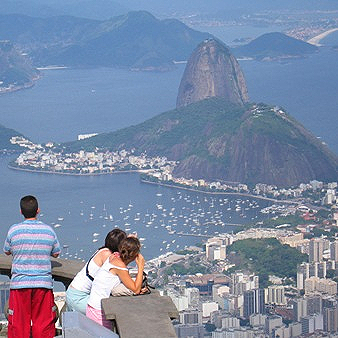 You can also try our Full Day City Tour.